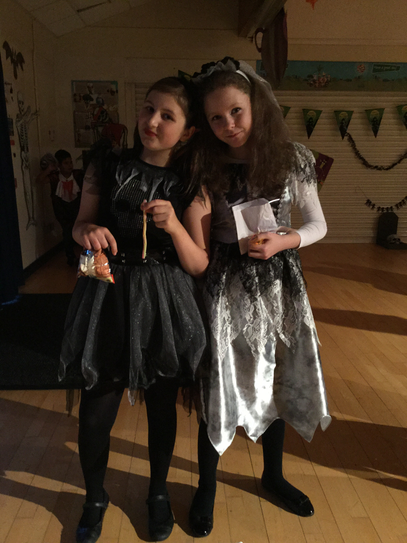 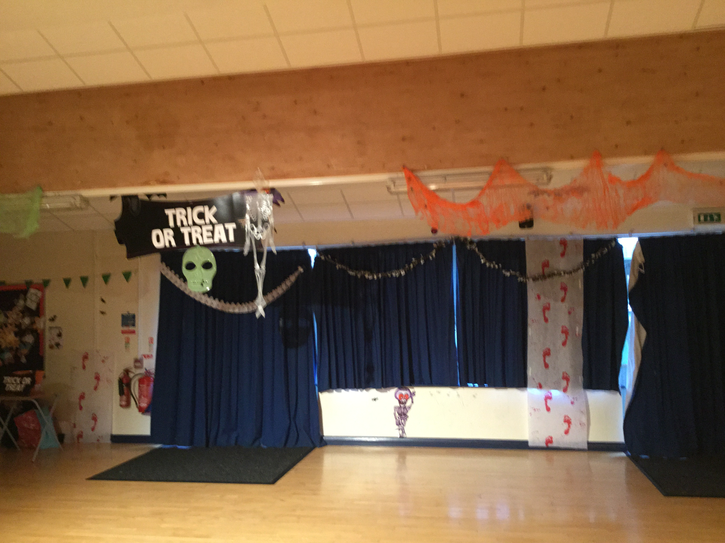 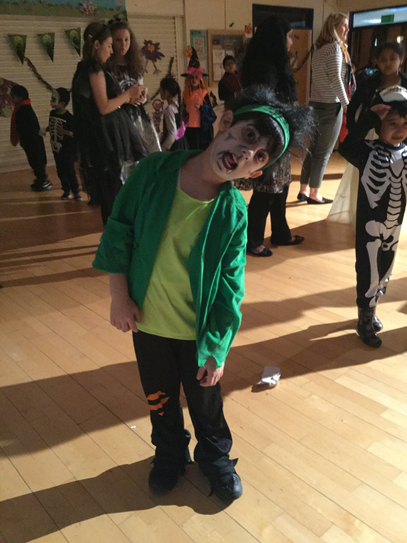 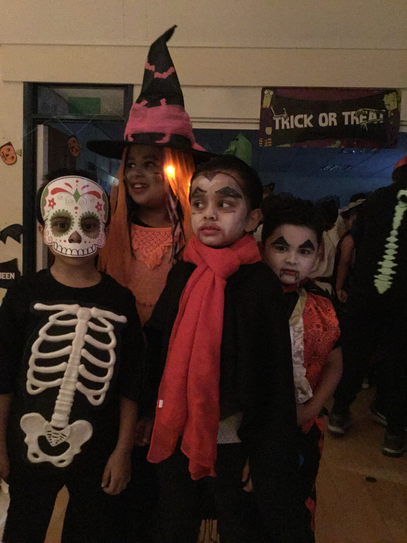 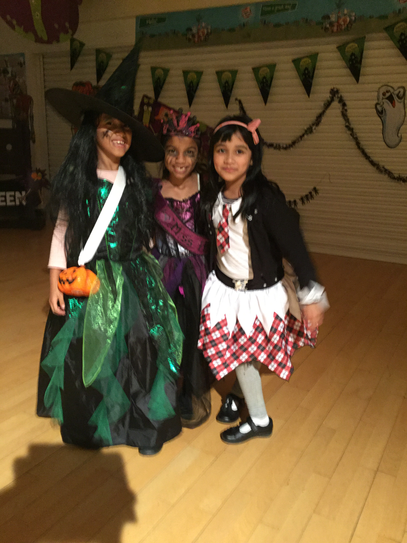 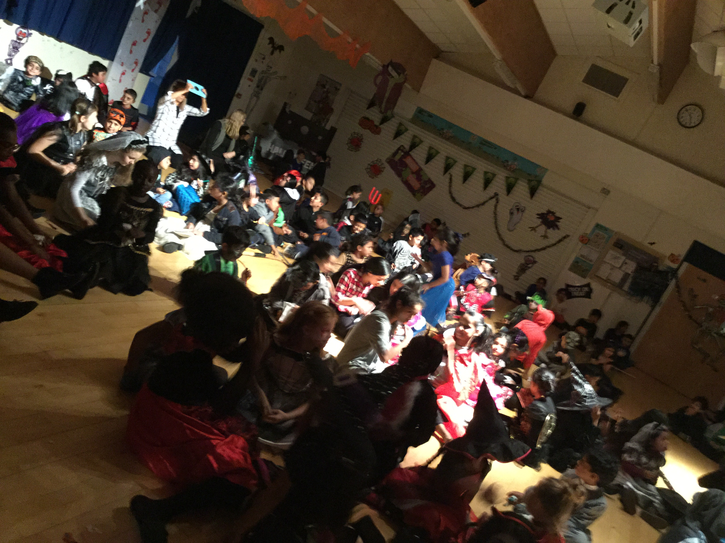 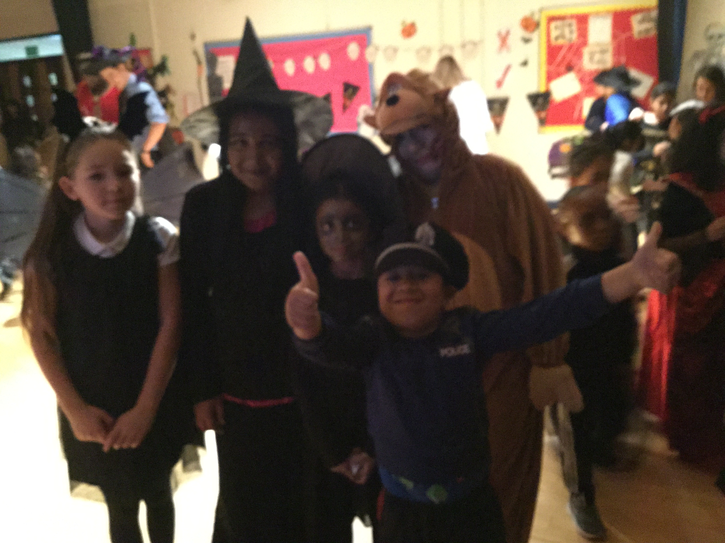 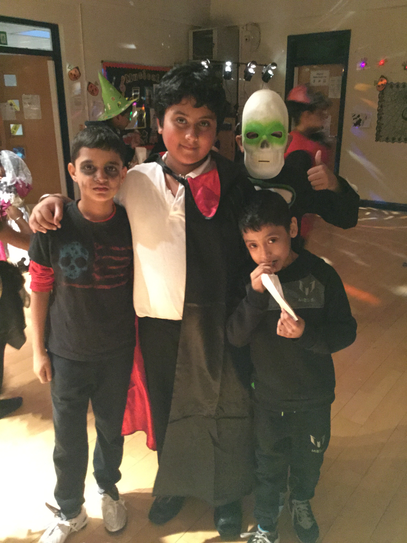 Galton Valley held a Spooky Disco on 1st November, which was extremely well attended and all pupils had a fantastic time. 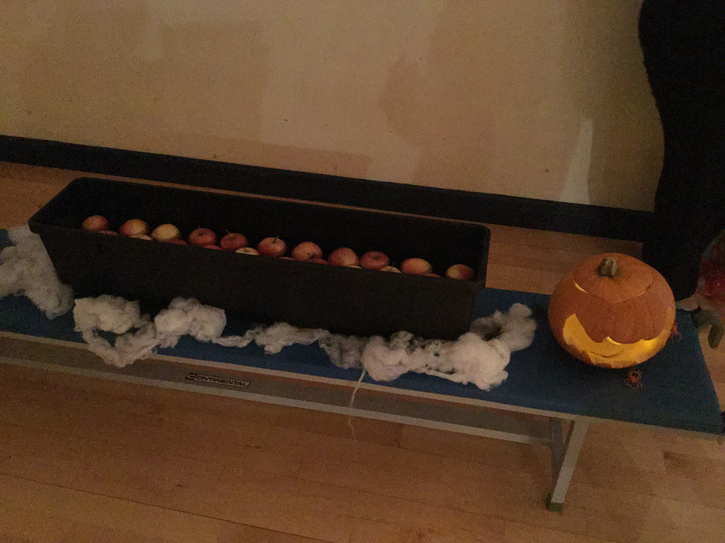 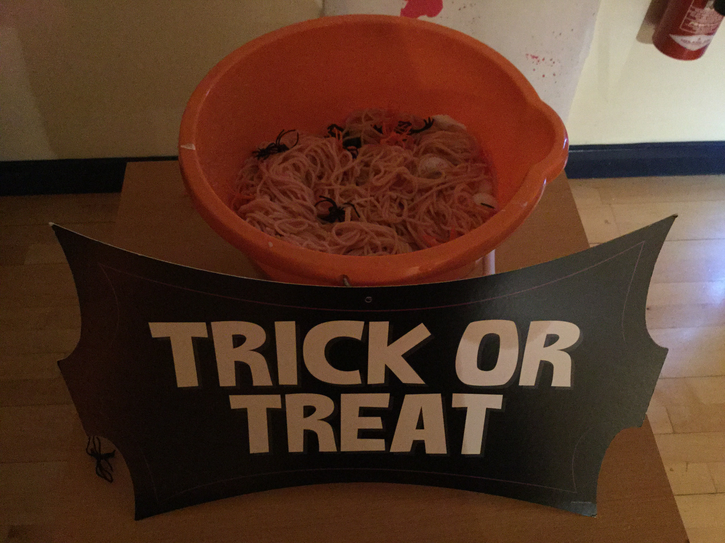 The tuck shop was a raving success, as was the apple bobbing and slimy lucky dip. 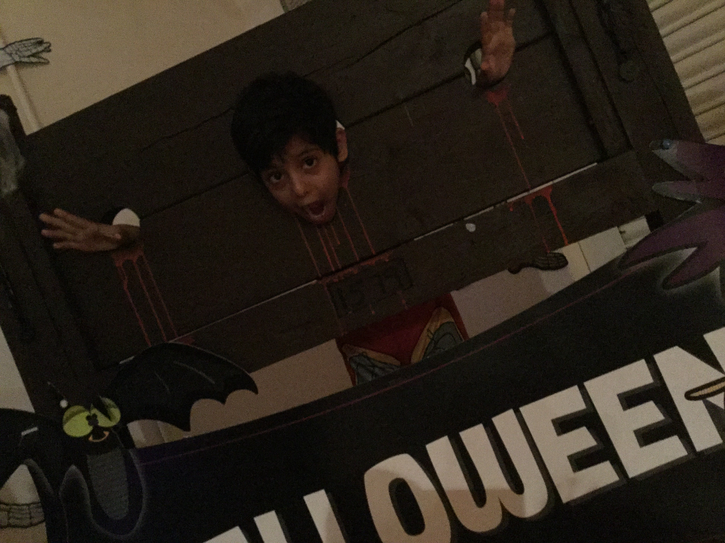 The children also loved having their photos taken in the stocks. 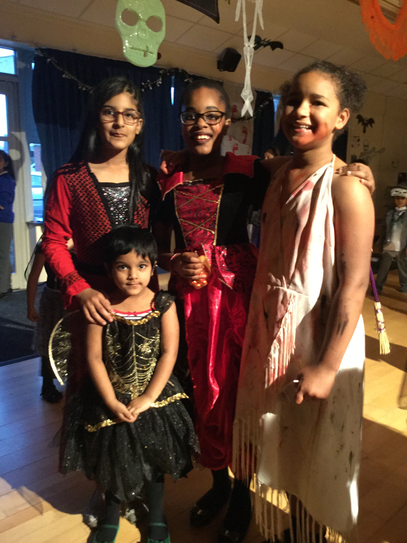 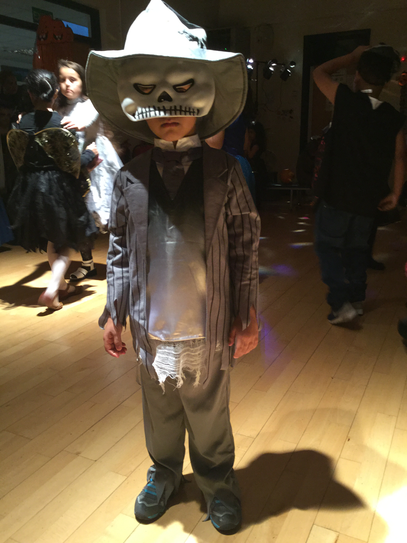 The children were very creative with their costumes and there was a wonderful array of spooktastic outfits!